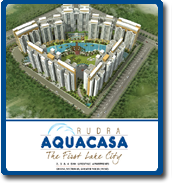 Price: ₹ 59.36 Lac Price: ₹ 3599.76 /Sq. 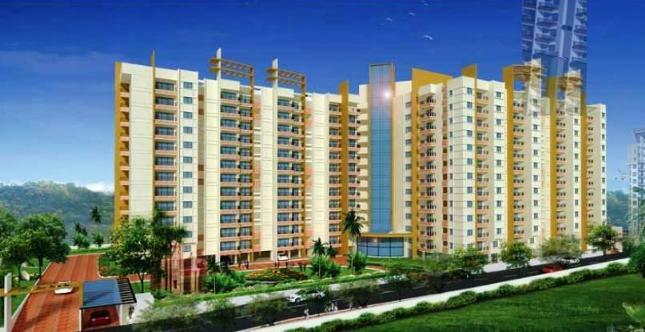 ft.
Supertech Eco Village 3 in Noida Extension After giving quality housing to more than 10,000 families at Eco Village I and II, we now expand our commitment of housing for all, further. 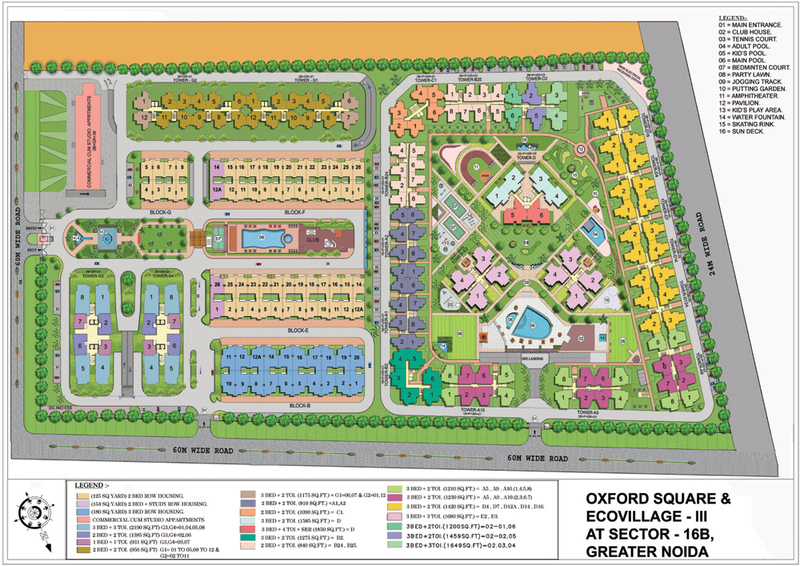 Eco Village - III promises to provide high quality lifestyle at a pocket friendly cost, just like its predecessors. 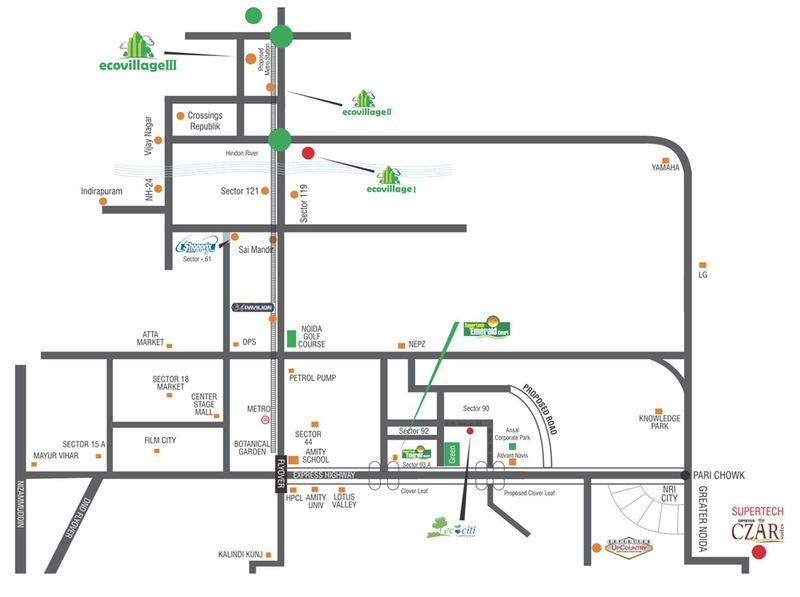 With the facilities available at Eco-Village-III, it is a mini township that takes your comfort and convenience to a whole new level.